There are 252 people in this census that have GREECE listed as the place of birth. I have transcribed them and they are listed below. Ancestry.com - View either with a subscription or FREE at most local libraries in the United States. "Images of population schedules listing inhabitants of Mexico in 1930. 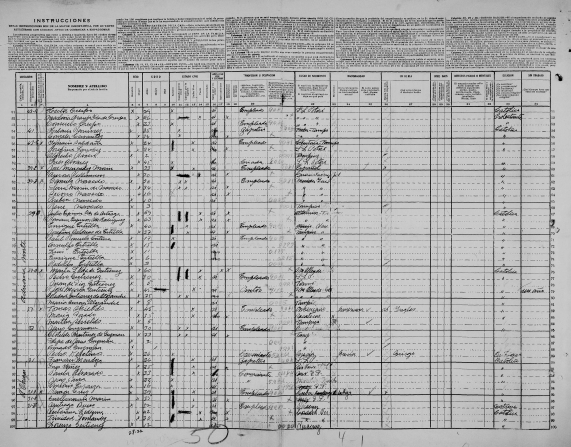 This was the fifth census conducted after 1895. Only the schedules preserved in the National Archives were microfilmed. If desired locality is not found, search nearby localities listed. Either the locality was not filmed, i.e. the Federal District, or it is included in a waypoint that has multiple localities. . . . . The searchable data currently covers the following states: Aguascalientes, Baja California, Baja California Sur, Campeche, Chiapas, Chihuahua, Coahulia, Colima, Durango, Guanajuato, Guerrero, Hidalgo, Jalisco, Mexico, Michoacan, Morelos, Nayarit, Nuevo Leon, Oaxaca, Puebla, Queretaro, Quintana Roo, San Luis Potosi, Sinaloa, Sonora, Tlaxcala, Tabasco, Tamaulipas, Veracruz, Yucatan, and Zacatecas." 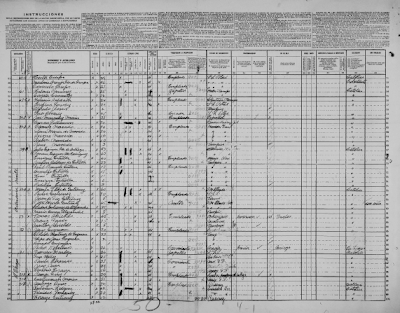 Read more about the information included in this census.